Earlier today, Google started pushing some new open source code to AOSP (Android Open Source Project) marked with 2 new tags: android-4.2.2_r1.1 and android-4.2.2_r1.2. The build number corresponding to the 4.2.2_r1.2 release is JDQ39E. After weeding out the changes from the commit logs, it looks like all of them are, as expected, very minor. We've seen these _r1.X releases before, and the last one didn't fix much at all. Here are the aforementioned changes between 4.2.2's tags 4.2.2_r1 (JDQ39) and 4.2.2_r1.2 (JDQ39E). Good news, everyone! 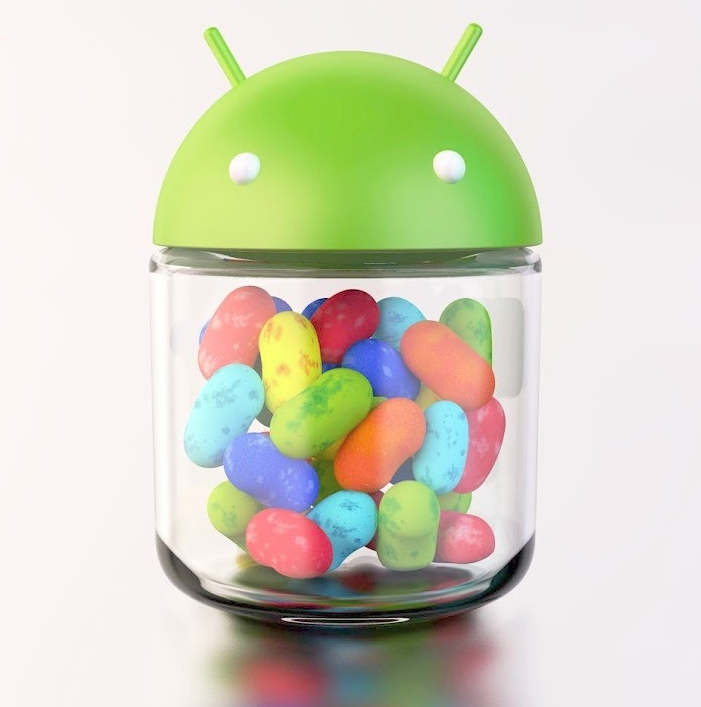 The Nexus 4 Android 4.2.2 OTA (JDQ39) is finally here, surprisingly late in the update cycle, following the Nexus 10 and older Nexus devices, such as both variants of the Nexus 7 and both variants of the Galaxy Nexus. 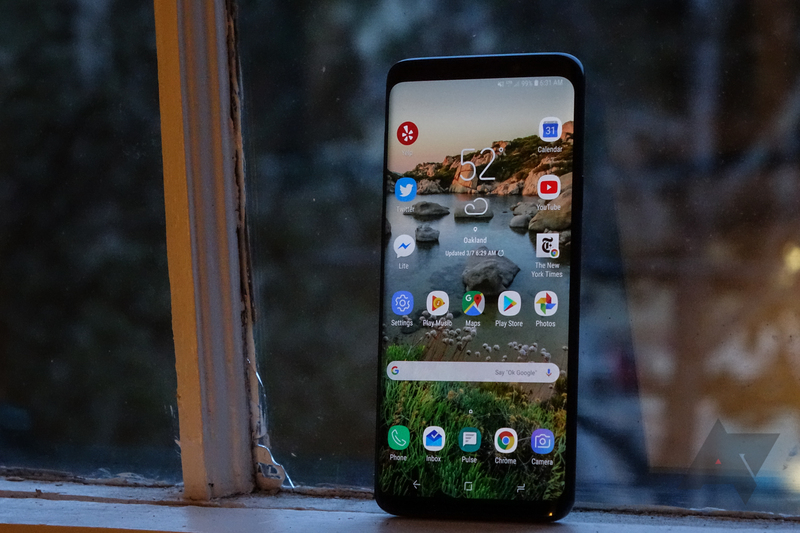 Chances are you probably don't have the coveted update notification just yet, but who wants to wait if you can sideload it manually? Rooted, unrooted, stock or custom recovery - it matters not. To see what's new in Android 4.2.2, see New Android 4.2.2 Features: Toggle From Quick Settings, Better App Download Notifications, and Some New Sounds! These guys work fast, don't they? 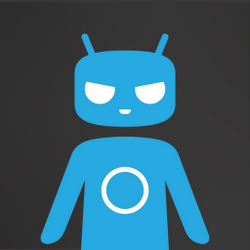 After "noticing some demand" for third-party CM 10.1-based ROMs on the new Nexuses, the team decided to go ahead and start rolling out official nightly builds, beginning with the Nexus 4 (mako). This is the first official CM 10.1 build to be released thus far, and is currently based on 4.2, as 4.2.1 just hit yesterday. The team noted on G+ that builds for the Nexus 10 (manta) should be the next on the list, and will roll out "as soon as it's ready." All other devices will continue to get CM 10 (Android 4.1) builds while they finishing merging the 4.2 code.